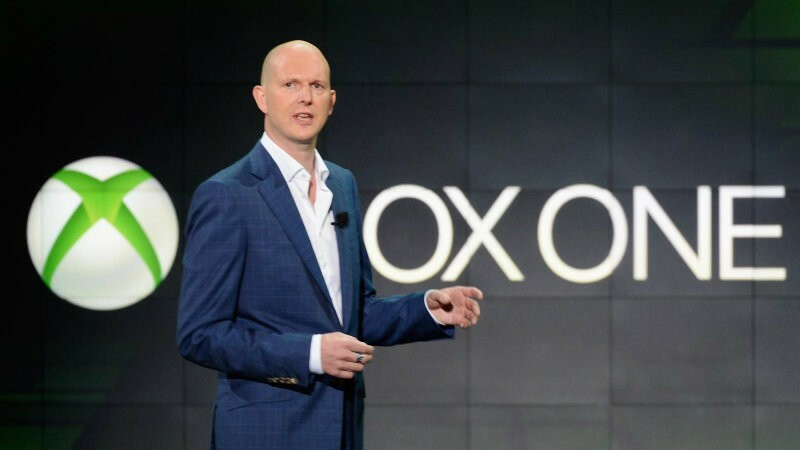 Last month we told you about Phil Harrison leaving Xbox. Microsoft still wasn’t saying anything about it and there was a lot of speculation about where Xbox’s other Phil would end up. Well, he won’t be needing to update his LinkedIn profile to find a new job – he’s making his own company and using Microsoft to help. We’re in stealth mode at the moment, we’ll stay in stealth mode for a while. It’s very exciting, and something I’ve been planning for a little over a year, in full consultation and collaboration with Microsoft, specifically with Phil Spencer. I’m taking a plunge into the start-up pool. […] I wouldn’t comment on that. Alloy has licensed some technology from Microsoft which will form the basis of our initial investigations and explorations. But I’m not going to say any more than that. It’s unannounced technology that nobody outside of Microsoft knows about. Top secret technology and consultation/collaboration with Phil Spencer? So is it going to be the next big thing in gaming? Well, it might not even be fully gaming related. We’re definitely in the same neighbourhood, probably on the same street, but probably not the next door house, if that makes any sense. But clearly related. You know, the things that interest me and stimulate me are how technology and entertainment and people intersect. Think of those as three circles with a Venn diagram with an intersection in the middle. Ugh, Venn diagrams? Really? Why not just answer the question? I’m glad that Harrison has founded a new venture and has left on such amicable terms from Microsoft. At least there shouldn’t be drama or mud slinging in the coming months. Here’s hoping his company does well and he uses that top secret technology to do something really cool. Next article AMD’s new cards coming in June. Too little, too late?